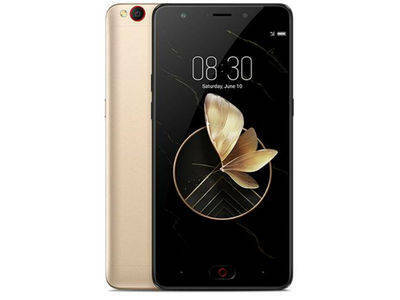 ZTE has launched a new smartphone called ZTE Nubia M2 Play. It's a 4G LTE enabled smartphone, got 5.5 inches screen display with multi-touch feature, a fingerprint sensor which is mounted in the front, 3GB RAM + 32GB internal memory. ZTE Nubia M2 Play came running on Stock Android 7.1 Nougat which is powered by Qualcomm MSM8940 Snapdragon 435 chipset. There's also a Non-removable Li-Po 3000 mAh battery to keep the phone running. Price is yet to be announced. Have a look at the full specs sheet below. Price. Yet to be announced.